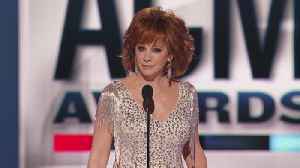 Reba McEntire takes the stage for her 16th time as host of the Academy Country Music Awards, and she's ready to roast everybody in sight, including Luke Bryan, Blake Shelton, Maren Morris, and Kelly..
Country duo Brothers Osborne introduces Keshia Chante to their mom at the 54th annual Academy of Country Music Awards and share the story behind buying their mom a home. 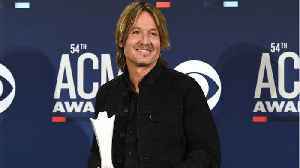 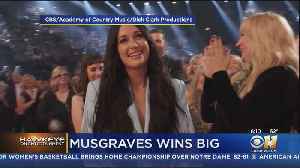 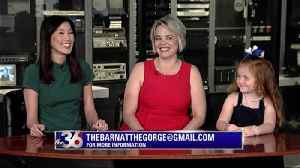 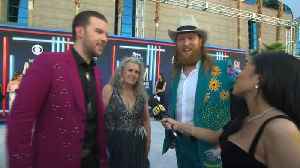 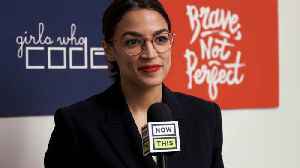 Plus, the duo reveals their..
Chase Rice praises Artist of the Decade award-winner Jason Aldean at the 54th annual Academy of Country Music Awards and reveals his party plans for after the awards show. 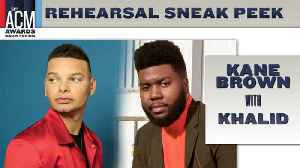 Kane Brown and Khalid tell the story of how they came to collaborate on the song they'll be performing during the live broadcast of the Academy of Country Music Awards. 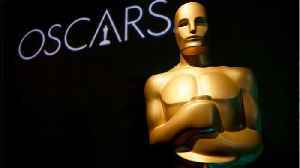 Watch the 54th Academy of..